Have you ever wanted to pack your bag and just ride over rolling green hills, through lush rainforests and beautiful coastlines? 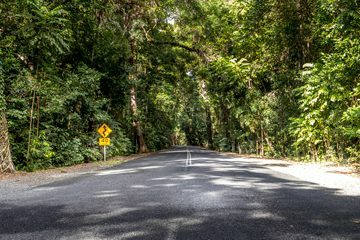 Far North Queensland is home to some of the best motorbike highways with spectacular sites varying between waterfalls, dairy country, tea crops, rainforests and world heritage sites. 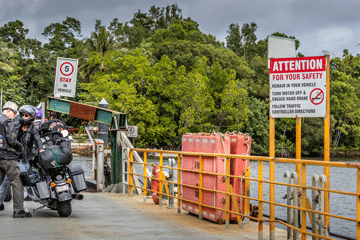 We provide short tours from Cairns which is a direct flight from any Australian city. We will be there to greet you, load your bag onto our support vehicle, fit you out with a bike, and if needed we have helmets, jackets and gloves. We take care of where we are going, arrange to stay in nice hotels, make sure you have access to fresh local produce, and ensure that you can enjoy all that this breathtaking area has to offer, hassle-free. 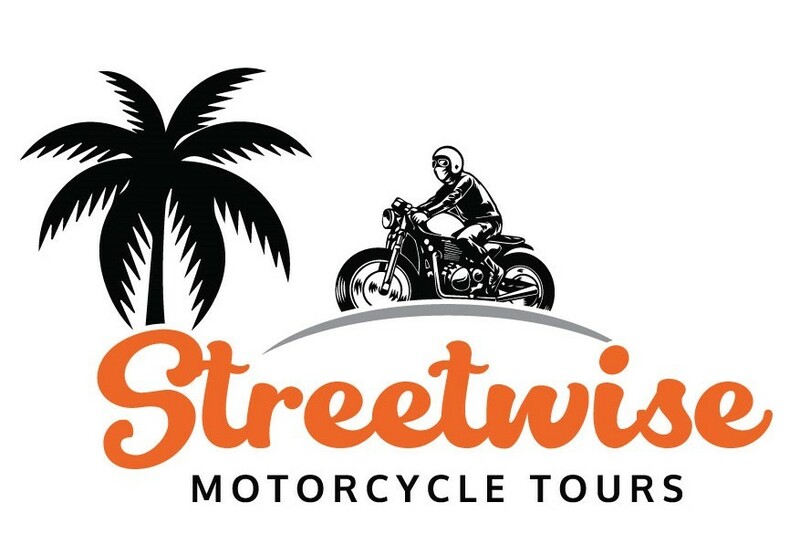 Whether you ride regularly or occasionally, these small groups tours are with accredited rider trainers who are happy to help if you need any tips. They are sure to impress even the most experienced riders, with more corners around every corner. 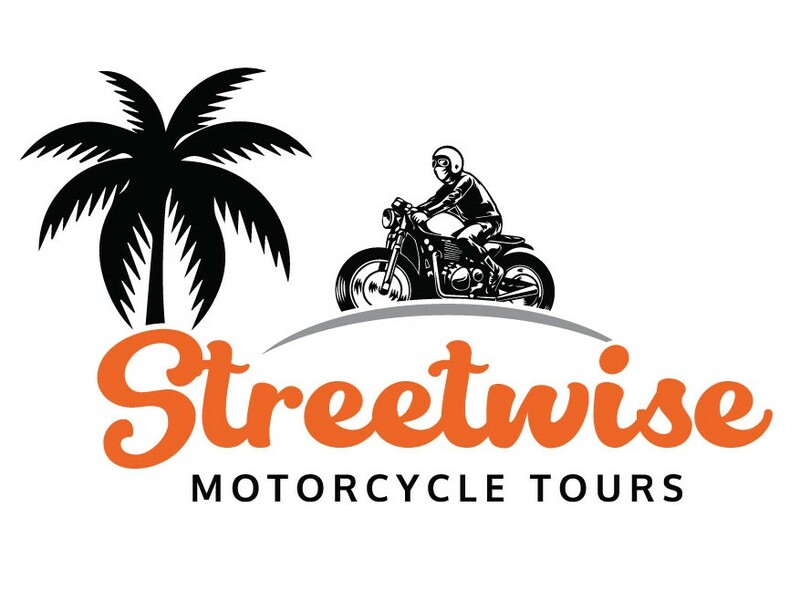 We are also an accredited Motorcycle Tourist group, so if you want to enjoy the experience without being able to ride, one of our team will take you as a pillion through this amazing region. So, if you have a couple of days free, what are you waiting for?! 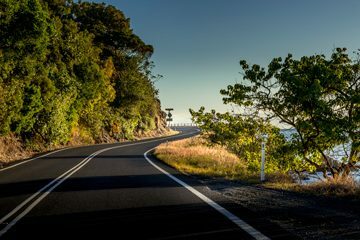 This trip gives you a taste of Far North Queensland with the beautiful roads of the Atherton Tablelands and amazing sights right across to the coast through winding highways to Palm Cove and Port Douglas. All inclusive of bikes, fuel, helmet,jacket, gloves, accommodation and meals. A great 2 days of riding and amazing locations. 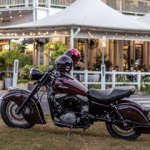 Day 1 starts in Cairns where we ride up to the Atherton Tablelands through to Palm Cove and Port Douglas with Day 2 Mossman, Daintree Village, Rex Range, Cape Tribulation and back to Cairns. Amazing scenery and great full days of riding. All inclusive of bikes, fuel, helmet,jacket, gloves, accommodation and meals. 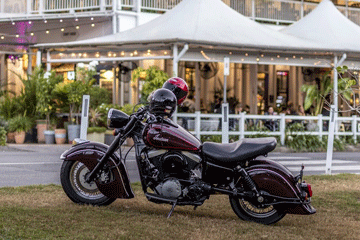 5 Days is the perfect amount of time to truly embrace Far North Queensland. 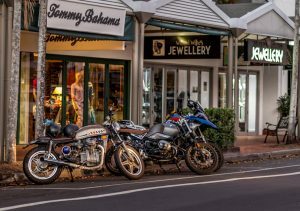 5 great motorbike ranges to ride , 2 world heritage sites, tropical rainforests, great locations, pubs, restaurant , shopping and nice accomodation. Bring it on. All inclusive of bikes, fuel, helmet,jacket, gloves, accommodation and meals.